Anyone who knows me knows that up there with watches, sunglasses get a fair bit of attention in my strange "collecting" (see: hoarding) life. 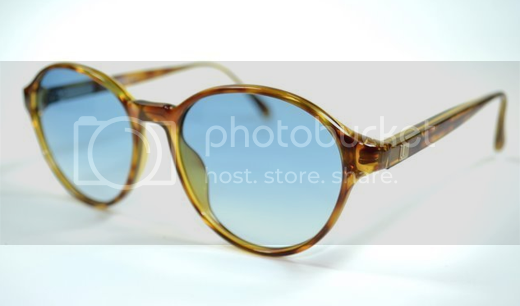 Even though I just scored my unicorn, (Deadstock Persol Manager 103 for $125) I still continue my late night eBay searches. 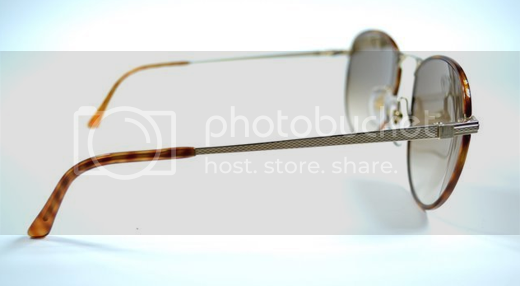 Vintage Dunhill frames have been topping the search criteria lately. Check them out, but you won't find those NOS, mid 80s, camo-framed, gold-trimmed joints on there... cause those are on their way to me.